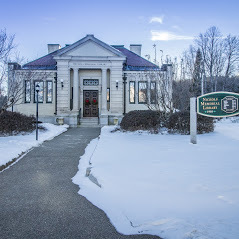 After spending most of the morning without power, the Nichols Library as of 10.01 am is back on the grid with all the amenities: wifi, desktop computers, printers and xeroxing, lights, AC. Come pay us a visit before hitting the beach, the trails or the links. We will be open today until 1 pm.